After some issues with HMV, my copy of the Nichijou Director’s Cut DVD-Box arrived a couple weeks ago and it’s been a pleasant re-viewing experience. 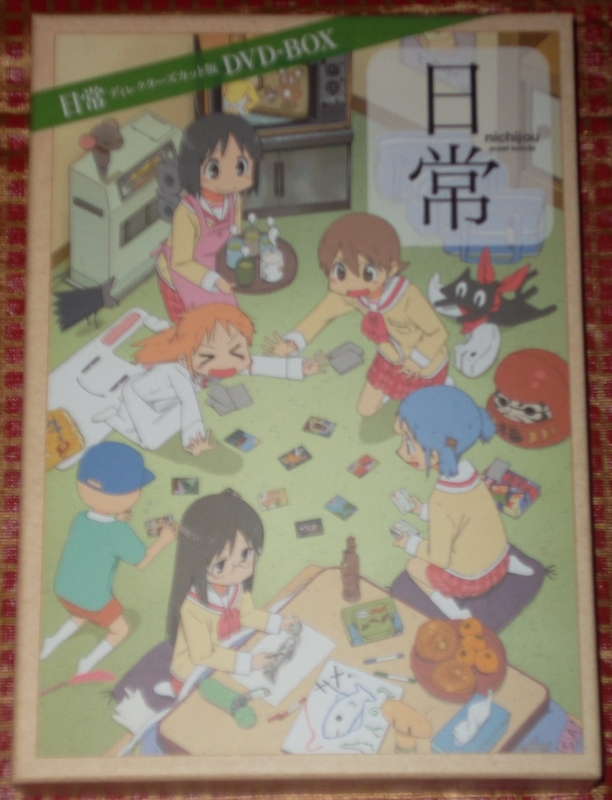 Originally aired starting in April 2011, Nichijou ran for 26 weeks last year. Kadokawa/Lantis and the rest of the production committee thought it would be the next big hit from Kyoto Animation, but alas, it was not to be. Speculate all you would like, NHK decided to re-air the show in January of this year for 12 weeks. People who read every sentence will wonder “How was a 26 week show aired over 12 weeks?” The answer: it was revised into 12 episodes, which are collected on this DVD-Box! Bandai’s Spinoff releases of Haruhi! 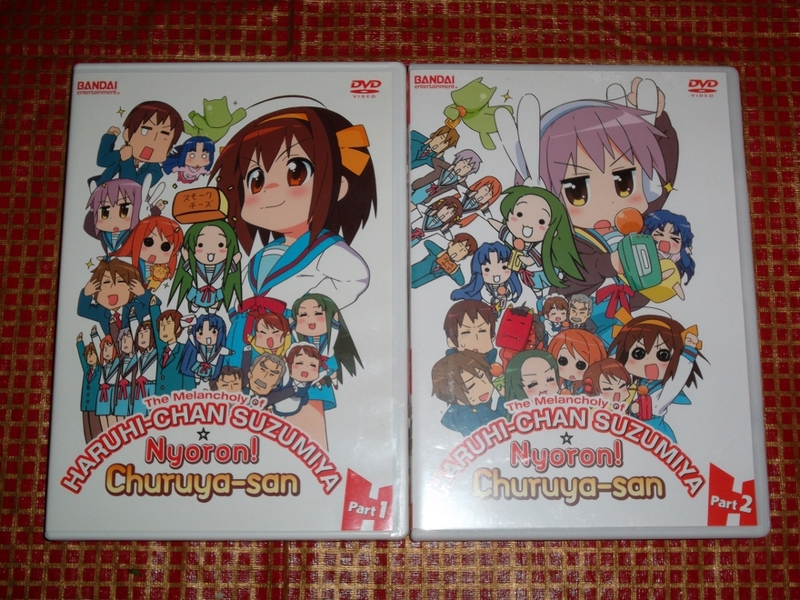 For the 2009 Limited Edition releases of The Melancholy of Haruhi Suzumiya, Kadokawa decided to include skits featuring a minor character in the show whose seijyu had become very popular. 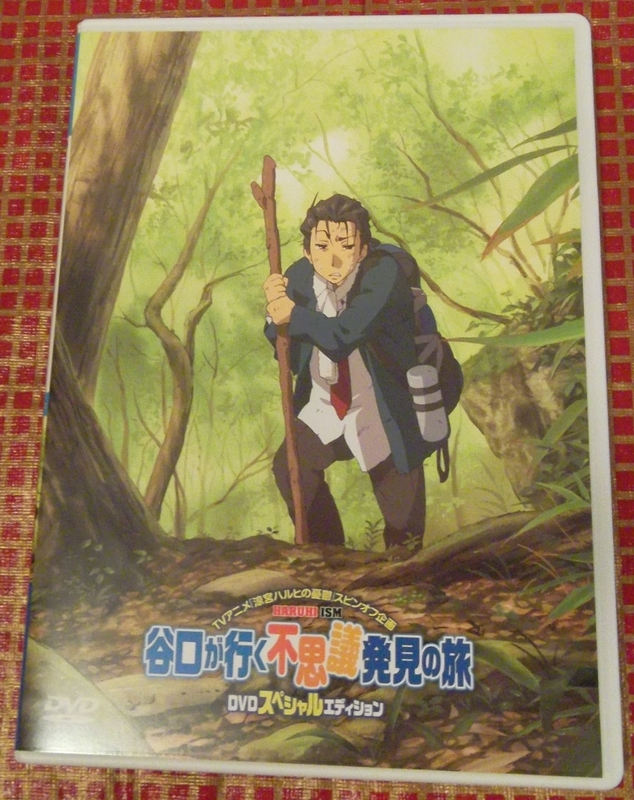 They previously featured him dressing up as his character in The Melancholy of Suzumiya Haruhi-chan, Oniguchi, to promote those DVDs in commercials and an autograph signing, but this would be the first time he was used in a bonus feature for the main series. Since they were going to use new footage in the BD-Box, Kadokawa decided to release the skits on a separate DVD a month before the Box hit. This was originally released on September 24th, 2010. Now, let’s go on a journey to find mysterious wonders with Taniguchi! 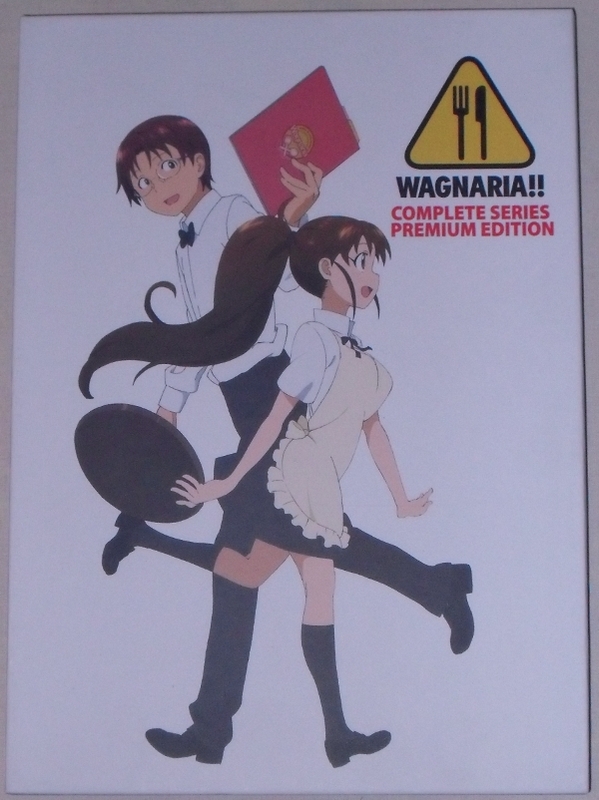 One of the sites I frequent often is the Anime on DVD forums hosted by Mania (link above). The original creator of the forums tweeted something yesterday that gave me pause about a release I should get tomorow: the first Blu-Ray volume of K-On! by Bandai Enterainment. The text simply states that the audio for the BD is Dolby Digital 2.0 at 192kbps. So what does that mean and why were the forums so upset? Let’s delve into some technical details. Warning: this is going to be somewhat long and dry, but I hope it’s informative. Like the title, it’s in English! 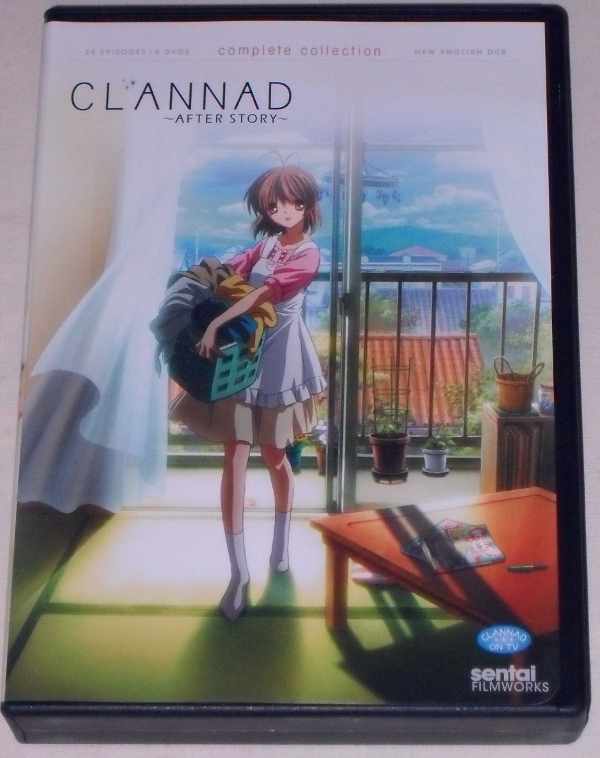 Following in the success of the first adaptation Clannad ~After Story~ was aired in the fall of 2008, which was one year after the initial adaption. The highly anticipated series was greatly loved by fans; immediately finishing atop many international fansites’ rankings. 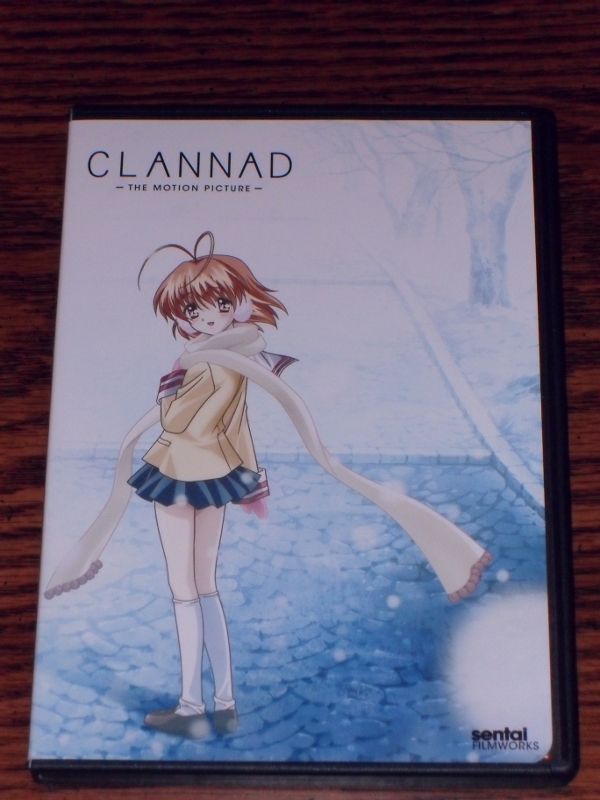 Sentai Filmworks licensed the show in July 2009 and released two sub-only volumes later that fall. 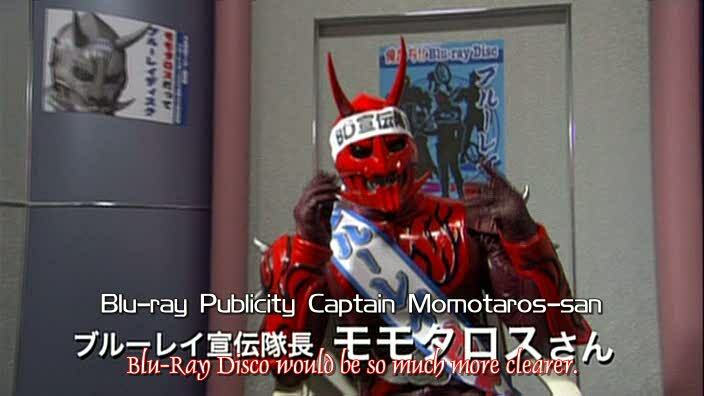 Immediately following announcements of a dub for the first season, fans began requesting for Sentai to dub the sequel. At Izumicon last November, Sentai announced that finally ~After Story~ would be getting an english language track in a complete collection like the first season. I’ve mentioned no spoilers throughout this review, so don’t worry about reading if you’ve not seen the show.